ALAMEDA, Calif. – The Oakland Raiders have signed unrestricted free agent OL Kelechi Osemele (kah-LETCH-ee oh-SEM-uh-lee), the club announced Thursday. Osemele joins the Raiders after four seasons with the Baltimore Ravens, where he played in and started 51 games. Originally selected by the Baltimore Ravens in the second round (60th overall) of the 2012 NFL Draft, Osemele made starts at right tackle, left guard and left tackle over his first four seasons in the league. Last season, the 6-foot-5, 330-pounder started 14 games (10 at left guard and four at left tackle) for an offensive unit that allowed the third fewest sacks in the NFL (24) and produced a single-single season franchise record for net passing yards (4,271). He started 21 games at left guard from 2013-14, helping Baltimore set franchise records for yards (5,838) and points scored (409) in 2014. 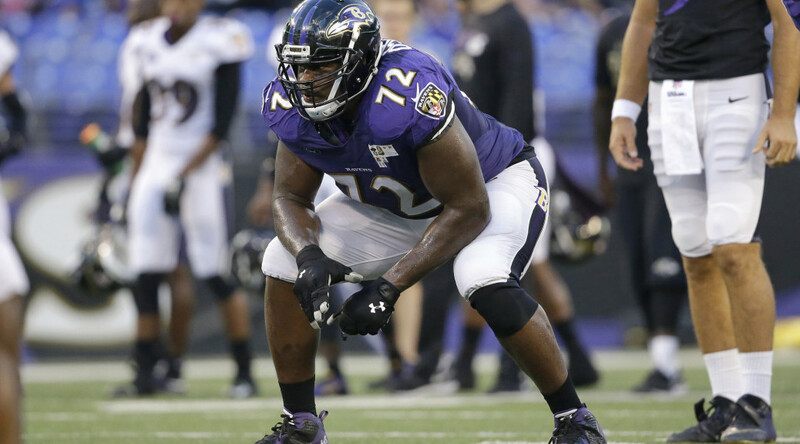 As a rookie in 2012, Osemele started all 16 regular season games at right tackle before moving to left guard for Baltimore’s four postseason games. In helping the team win Super Bowl XLVII, Osemele helped pave the way for the offense to amass 410.3 yards per game in the postseason. A native of Houston, Texas, Osemele played in 49 games over four seasons at Iowa State, including 43 consecutive starts to close out his collegiate career. He was an All-Big 12 Conference First Team selection and co-captain as a senior after starting 13 games at left tackle. 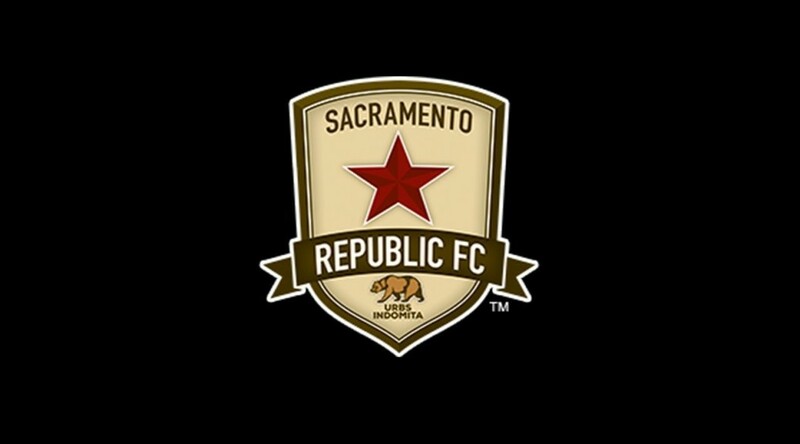 SACRAMENTO, Calif. – Sacramento Republic FC have agreed to a contract with defender Carlos Rodriguez for the 2016 USL season. Rodriguez joins Republic FC from Mexican developmental academy, CESIFUT. Rodriguez was first identified as a potential signing by Republic FC Head Coach and Technical Director Paul Buckle and Director of Football Graham Smith when the pair traveled to Mexico during the offseason. Rodriguez then went on trial with Republic FC during their training camp in Mexico from Feb. 5-11 before being signed to the club. The CESIFUT Academy is an independent academy in Mexico that trains players from a young age in hopes of preparing the players for play at the professional and international level. Rodriguez has been a member of the academy since age 12. Rodriguez will join the club immediately and be available to play in the club’s preseason friendlies. 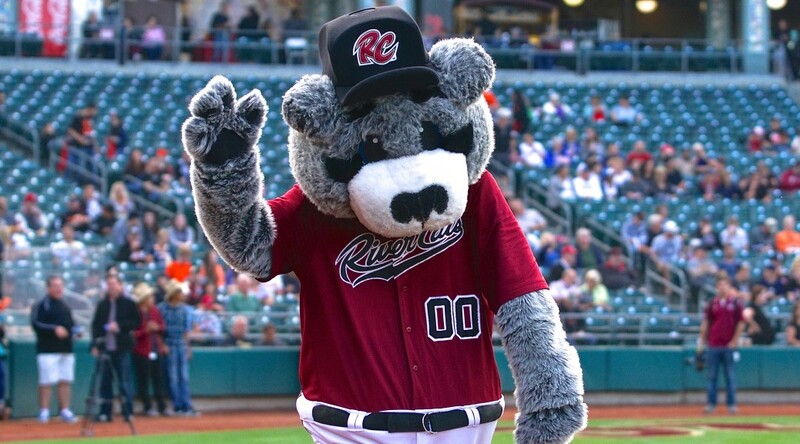 Republic FC travel to face the Fresno Fuego on Thursday, Mar. 3 at Chukchansi Park in Fresno, Calif. Kickoff is at 6:30 p.m. Tickets are on sale at FresnoFuego.com.